Are Your Trees Prepared For A Long Connecticut Winter? Winter has come early in Connecticut which means we are in for a long bone-chilling winter. But we aren’t the only ones who suffer from long winters. Trees and shrubs can be damaged by extended periods of extreme cold. Check out these services from naturally green and make sure your trees come back in the spring more vibrant and lush than ever before. 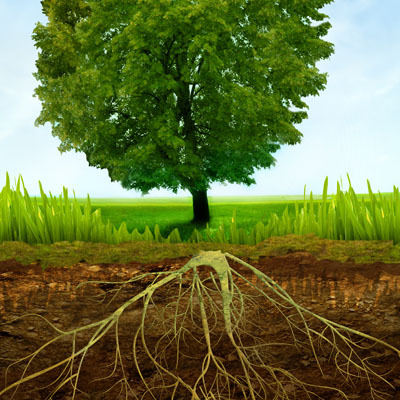 Deep root injection is a process that involves injecting water, fertilizers, insecticides and other soil enhancers directly into a tree’s root system. This unique method eliminates competition from plants, prevents runoff, and hardens the tree against drought and disease. At Naturally Green we use a grid-like pattern under the tree’s canopy to ensure that roots absorb the most nutrients. Dormant oil is used to prevent soft-bodied insects, such as aphids, mealy worms, thrips, whiteflies, mites and scales, from infesting your trees and shrubs over the winter. Applying dormant oil will help to keep your trees and shrubs healthy and give you a head start on insect management in the spring. Dormant oils can be purchased at any hardware store. Be sure to read the labels carefully. Certain oils only work on certain trees and many use harsh chemicals. At Naturally Green we use eco-friendly dormant oils for a natural defense against insects. Trees and shrubs get their water by absorbing it through their root systems. In the fall they begin to shed their leaves and store up water before the ground freezes. 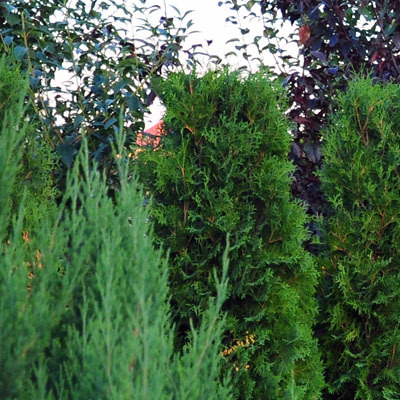 If winters are long or harsh as they tend to be in Connecticut, it can damage your trees, especially your evergreens that do not go dormant. Anti-desiccants should be applied in the fall and provide a protective coat for your trees that prevents the loss of water for several months. The methods listed above are very time-consuming and complicated if you don’t know what you’re doing. That’s why you should leave it to a professional. Don’t worry about finding the right oils or buying a high pressure injector. Contact Naturally Green today and let a professional give you peace of mind. Call us at (203) 230-9212.